Our simulation systems are made individually and according to our customers’ specifications. 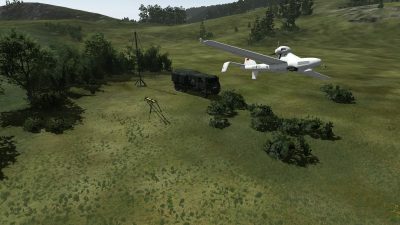 The range of products reaches from the start of computer based training, over more complicated Part Task Trainer to complex full Mission Simulator. Each version can be offered in different extension levels. 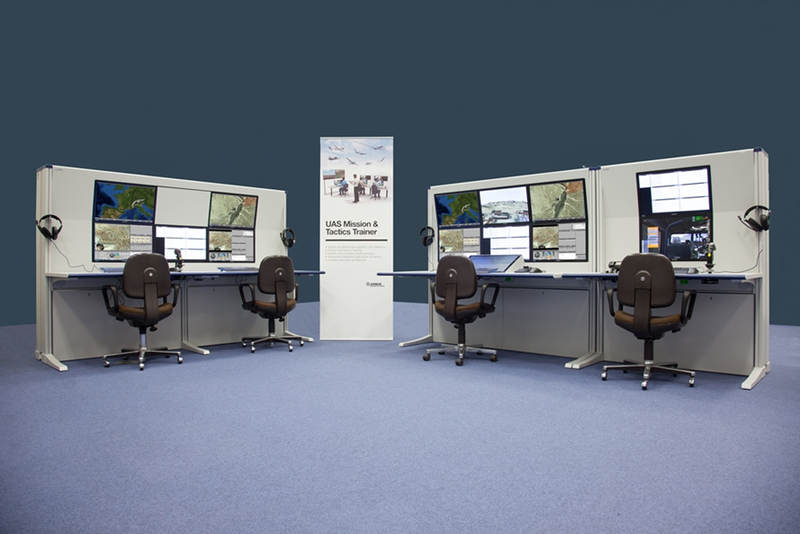 For example, a generic simulator is consisting of a high-performance workstation with specific training software to practice procedures and processes. On the contrary, a simulation system with replica elements goes one step further and has, e.g. a realistic looking control system, similar to the original input devices, like a steering wheel or a joy stick. The supreme discipline is a system with original hardware like operational ground based control station, a manual control element or a complete vehicle in a dome project. 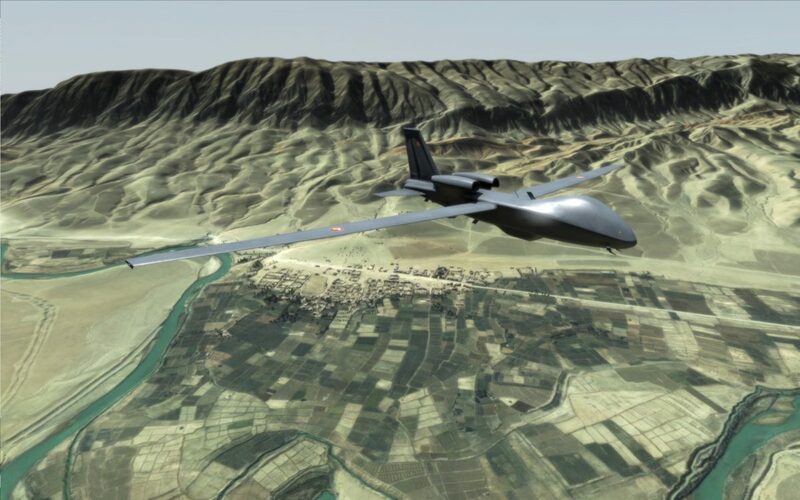 Sensor and Pilot Operation Training is as incremental as the operation itself, since the operator needs to provide highly accurate and detailed ISR information to the commander. 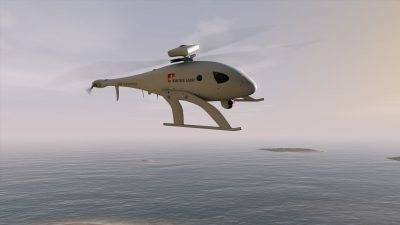 Our UAV training devices are based on a state of the art 3D synthetic environment which provides highly accurate content information for training purposes. Our PTT are designed in order to serve as a realistic simulation of a particular task of an aircraft or a maintenance system (e.g. the avionic system) with the focus on ground crew training. They consist essentially of two fundamental components, an Instructor Operating Station (IOS) and a simulation module. Thus you and your students are obtaining access for a large scale of training methods without the need for a full mission simulator.